I agree to receive text messages from Midway Automotive Group Inc. representatives and understand that no consent to texting is required for purchase of products or services. 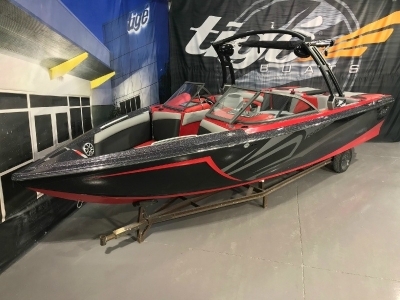 CUSTOM ORDER YOUR 2019 MODEL YEAR TIGE BOAT TODAY AND RECEIVE THE BIGGEST DISCOUNTS OF THE YEAR!! 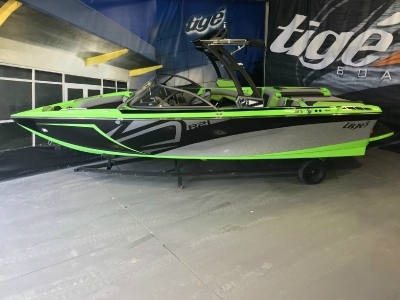 Prices include all Factory Rebates. Price does not include applicable sales tax, license, or $178.60 Dealer documentation service fee.